It's a new flier! 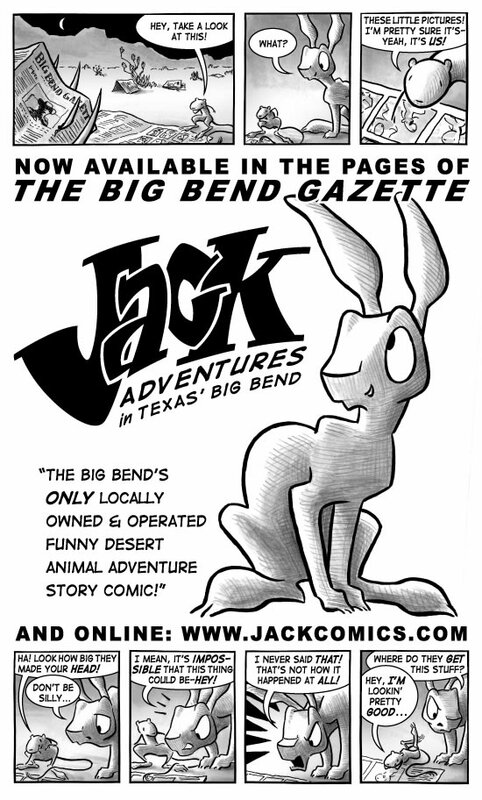 I've been planning on doing this one for some time, to let people in this area know that they can read the comic in the monthly Big Bend Gazette. I'm also doing a postcard with just the comic strip part on the front, and the Gazette announcement on the back.